White Tara, © Asian Art Museum of San Francisco. Courtesy of the Government of Mongolia. The Berkeley International Office would like to invite spouses and partners of international students and scholars to attend the Fall 2017 International Spouse and Partner Welcome Reception on Thursday, September 28th. Come meet other spouses and partners who are new to UC Berkeley and learn about campus and community resources in the Berkeley area. Please join us for the Haas School of Business Dean's Speaker Series at UC Berkeley for a highly-anticipated discussion on freedom of expression with Brad Smith, Microsofts President and Chief Legal Officer and His Excellency Zeid Raad Al Hussein, the United Nations High Commissioner for Human Rights. Research on the circumvention of Internet censorship requires modeling the behavior of censors. Circumvention systems are designed according to assumptions arising from models: the more accurate the models, the more effective the circumvention. A circumvention system designed under inadequate assumptions risks irrelevance, through being easily blockable or impractical to deploy. 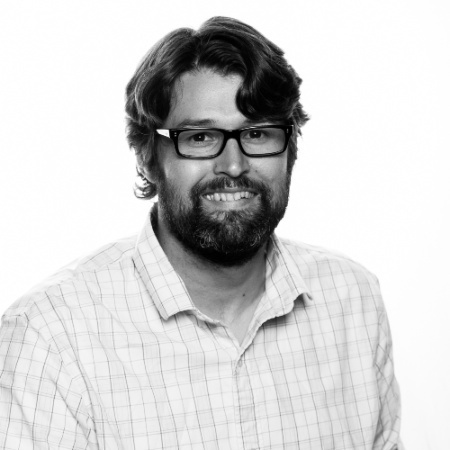 Speaker/Performer: Randy Spencer, Elsevier, Inc. This workshop will cover tools and techniques available in the citation database Scopus for maximizing and assessing your research impact. Topics to be covered include: citation analysis for authors, comparing journals with CiteScore, linking your Scopus Author ID to your ORCID ID, and using PlumX metrics in Scopus. Nature and nurture in neurocognitive development: Insights from studies of plasticity in blindness. 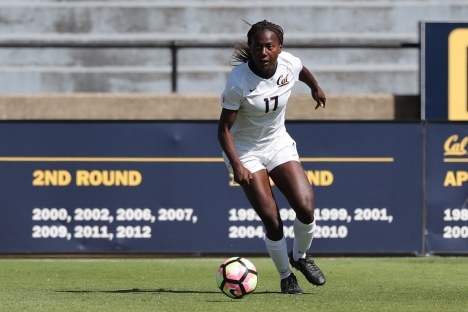 Cal Women's Soccer hosts Arizona State in conference action at Edwards Stadium. Stephen Hinshaw, Professor of Psychology at UC Berkeley, will discuss his new book, Another Kind of Madness: A Journey Through the Stigma and Hope of Mental Illness. This is a beautifully written memoir that describes the impact on the family of his father's recurring mental illness -- and the crucial need to combat the powerful stigma that surrounds it. Eigenvectors of square matrices are central to linear algebra. Eigenvectors of tensors are a natural generalization, and they have numerous applications. We present an introduction to the spectral theory of tensors, highlighting algebraic aspects, connections to dynamics and optimization, and recent results. Peter Womack is Senior lecturer in English at the University of East Anglia. He is the author of English Renaissance Drama ( 2006), Improvement and Romance: Constructing the Myth of the Highlands (1989) and Ben Jonson (Blackwell Publishing, 1986), and the co/author of English Drama: A Cultural History (Blackwell Publishing, 1996). His most recent book was the New Critical Idiom volume on Dialogue. One of the greatest advantages of representing data with graphs is access to generic algorithms for analytic tasks, such as clustering. In this talk I will describe some popular graph clustering algorithms, and explain why they are well-motivated from a theoretical perspective. Join the Terner Center and the Department of City and Regional Planning for a lecture by Richard Rothstein, author of The Color of Law: A Forgotten History of How our Government Segregated America, followed by a discussion with Terner Center Faculty Director Carol Galante, a question and answer session, and reception. In this talk, Sarah Wright will share stories and media from a research trip to India and Sri Lanka to observe garment factories and meet marginalized workers with collaborator Jennifer Stock. She will discuss their work-in-progress, Invisible Seams, an augmented reality sound walk about the globalization of the fashion industry. Come join us this today in the Woz to learn more about internship and full time opportunities at Xilinx, the leading provider of the FPGAs, SoCs, MPSoCs and 3D ICs that drive many of today's advances in Machine Learning, Data Analytics, and Video Processing. Speaker/Performer: Christina Hirt, Wetlands Research Associates, Inc.